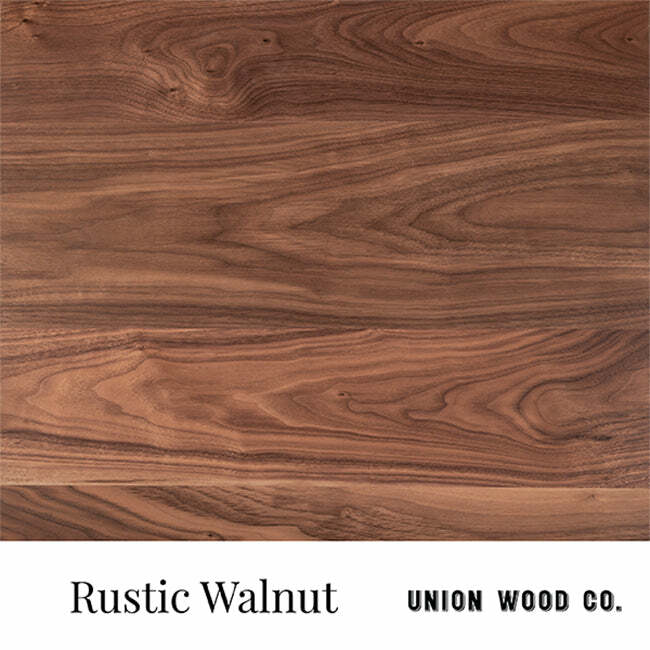 Our work at Union Wood Co has always been inspired by the past. It's safe to say we're addicted to antiques, specifically those with industrial origins. Just before Union Wood Co was founded, we began our study as furniture makers working with vintage materials forgotten and left over from Vancouver's industrial heritage. Still drawing aesthetic cues from the utilitarian, this table base is inspired by the cast iron lathe bases which often bear the name of their manufacturer on the cross rail. Redesigned to meet modern manufacturing efficiencies, this base is cut from solid steel plate and formed into its final shape on a break and now bears our name "UNION" distinctly cut into its cross rail. Shown in Reclaimed Fir and Oxidized Oak. Note: Only available with a Blackened Steel base. Contact us about custom branding for your business.